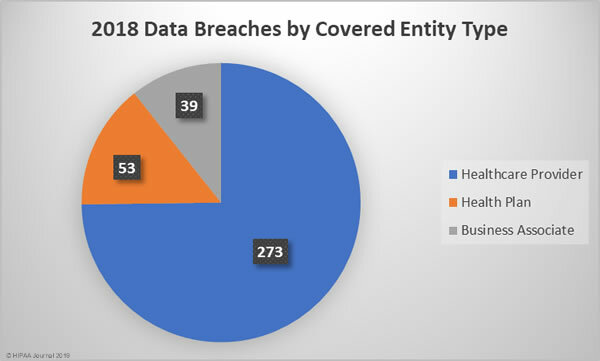 In 2018, 365 healthcare data breaches of 500 or more records were reported, up almost 2% from the 358 data breaches reported in 2017 and 83% more breaches that 2010. 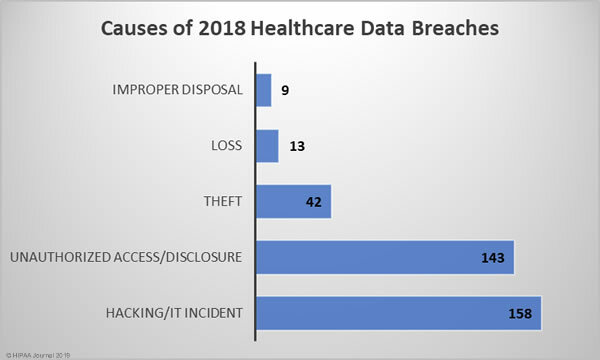 2018 was the worst year in terms of the number of breaches experienced, but the fourth worst in terms of the number of healthcare records exposed, behind 2015, 2014, and 2016. 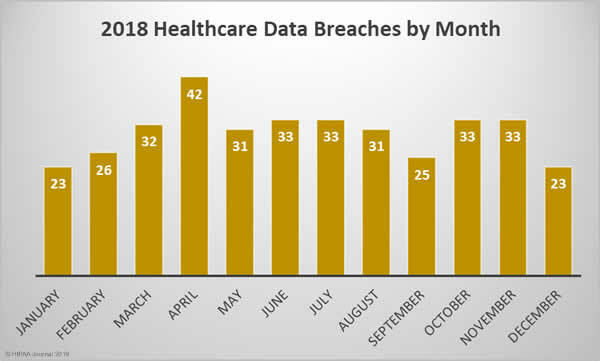 The last two years have certainly seen an improvement in that sense, although 2018 saw a 157.67% year-over-year increase in the number of compromised healthcare records. 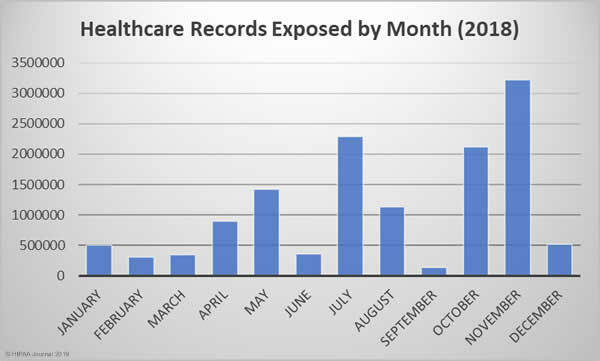 13,236,569 healthcare records were breached in 2018. 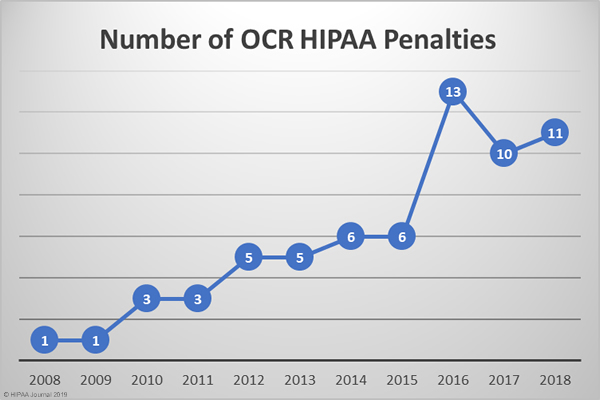 In 2018, OCR agreed 10 settlements with HIPAA covered entities to resolve violations of HIPAA Rules. Once civil monetary penalty was issued. 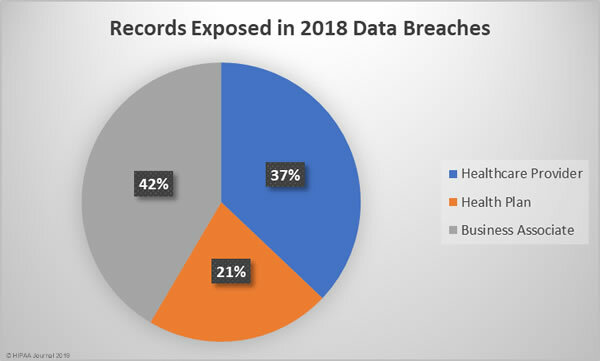 2018 saw two records broken: The largest ever HIPAA settlement was agreed with Anthem Inc., to resolve HIPAA violations discovered during the investigation of its 78.8 million record data breach of 2015. Anthem Inc., paid OCR $16,000,000 to settle the case. That penalty was almost three times the size of the previous largest settlement of $5.5 million, which was agreed in 2016. 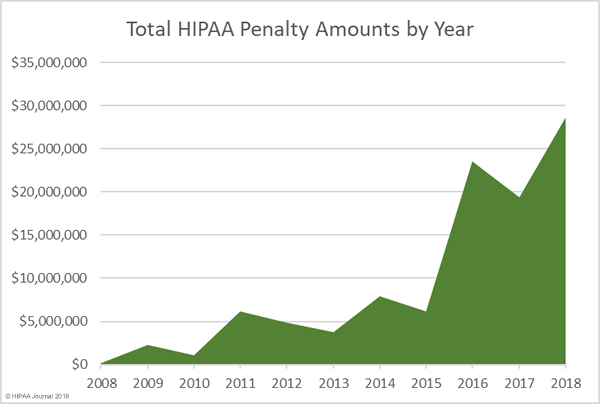 2018 also set a new record in terms of the amount of HIPAA penalties. 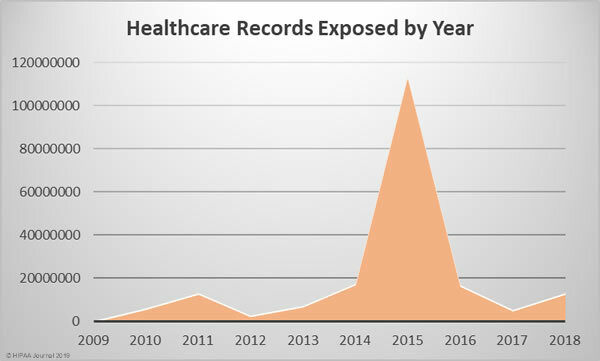 The previous record was set in 2016 with fines and settlements totaling $23,505,300. 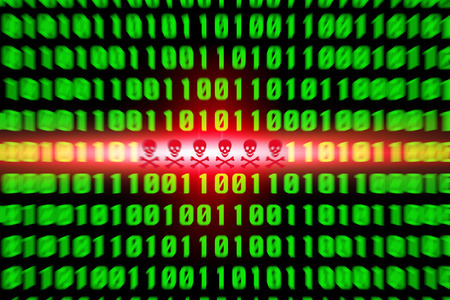 In 2018, OCR fines and settlements totaled $28,683,400: A 22% increase from the 2016 total. 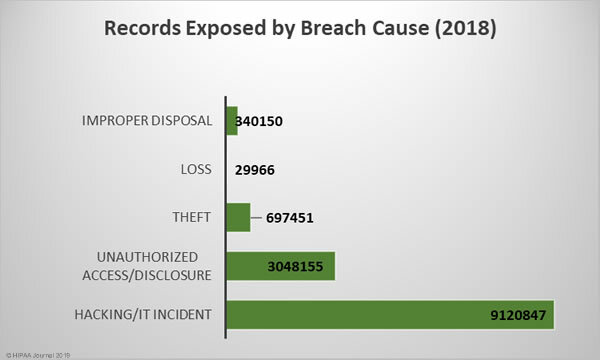 The financial penalties issued by OCR in 2018 totaled $28,683,400. 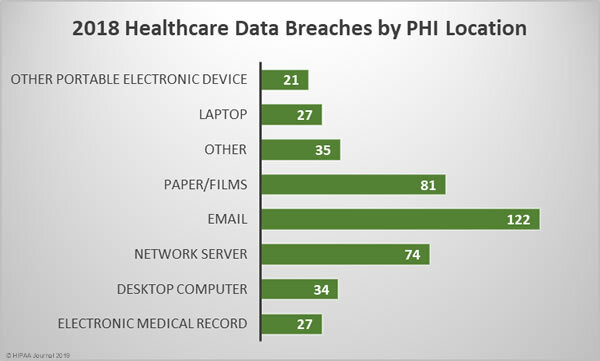 12 financial penalties were issued by state attorneys general to resolve violations of HIPAA Rules and state laws.